Would you like to have an unforgettable experience? 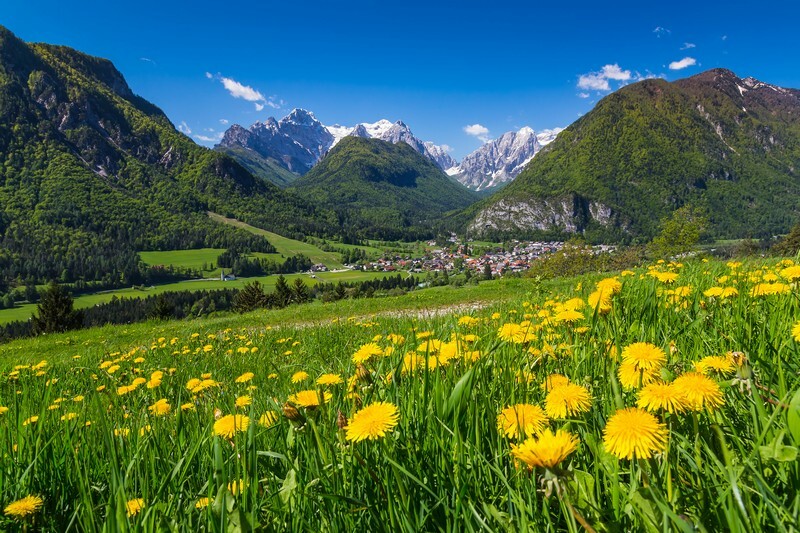 If you have a passion for fine wine and cuisine, our wine tasting tours will make you fall in love with the authentic Slovenian countryside. 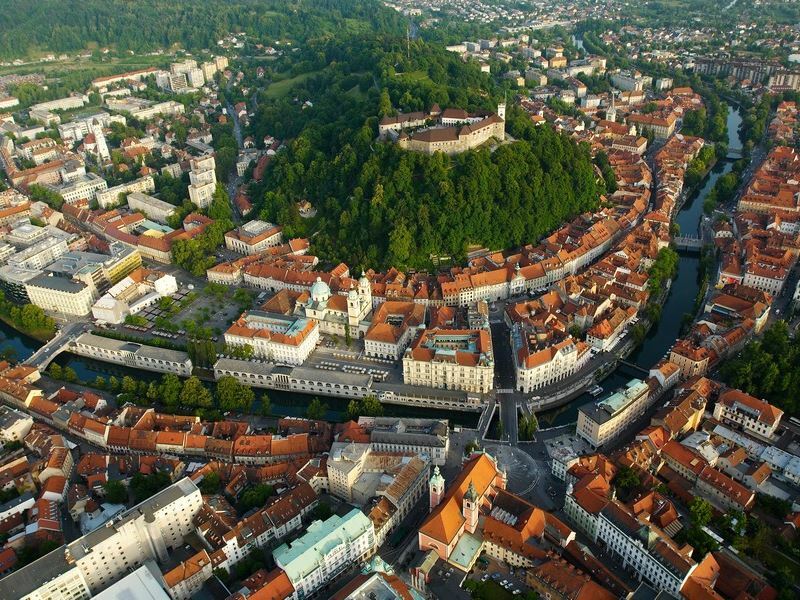 Join our Slovenian wine tours and have an unforgettable experience. 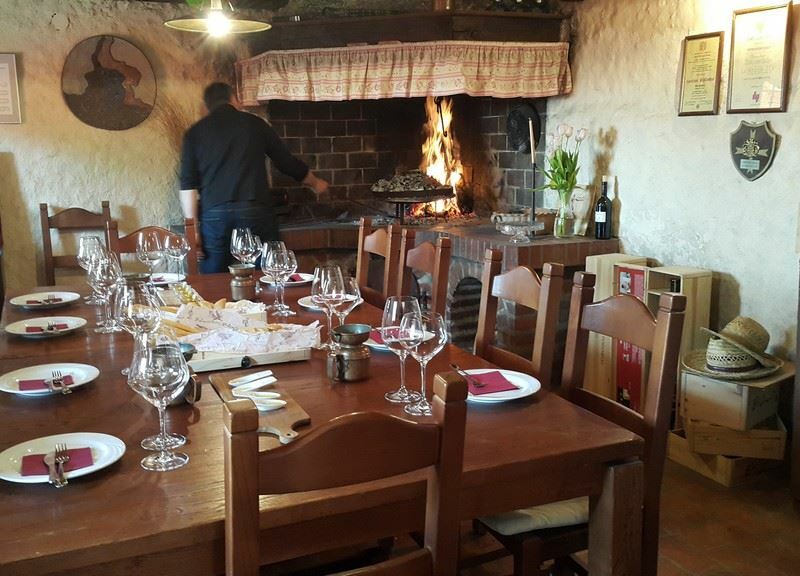 Our wine tours, besides tasting the best Slovenian wines of the Slovenian wineries, includes also superb culinary experiences with authentic food of the region and fabulous local specialties in our recommended off-the-beaten-track restaurants. 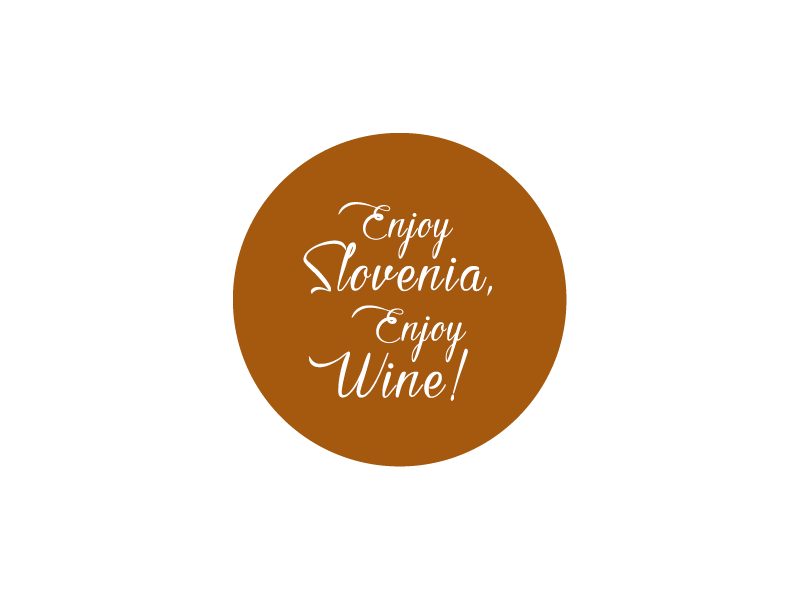 If you are a wine lover spending a week or more in Slovenia you can choose between several wine tours in different Slovenian wine regions.